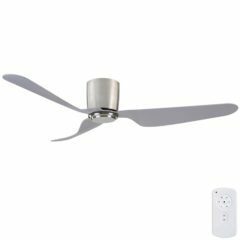 Ceiling fans with DC Motors are popular for their many favourable features including their energy efficient 40w motor and quiet performance. 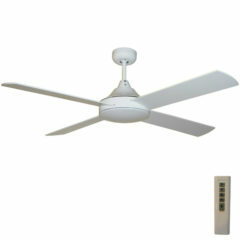 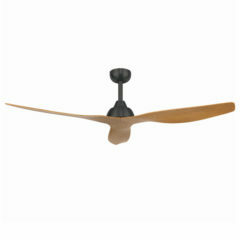 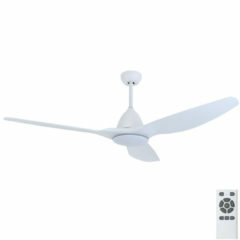 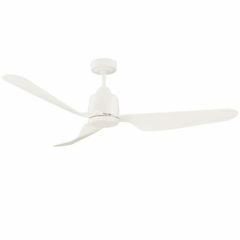 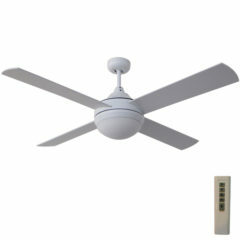 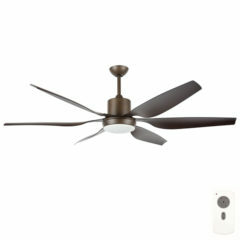 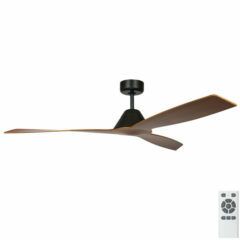 Here at Ceiling Fans Warehouse we have a number of fan package options that include ceiling fans with DC motors. 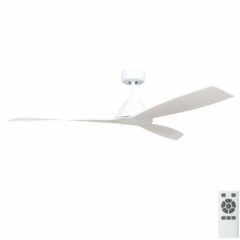 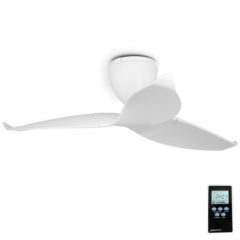 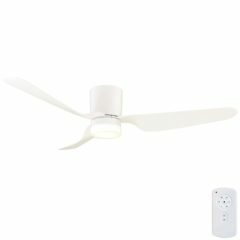 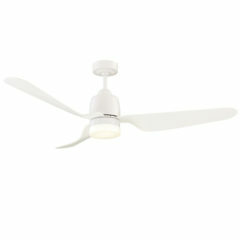 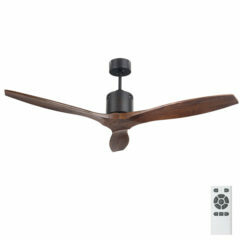 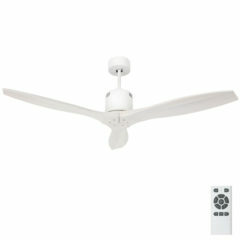 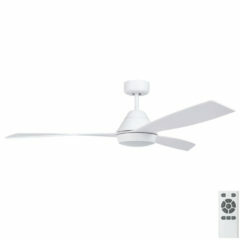 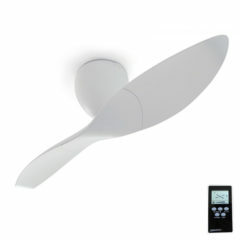 See our range below for our variety that includes fans with light, LED light and remote options. 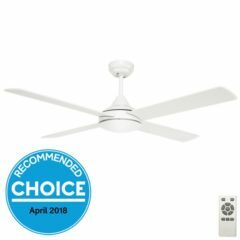 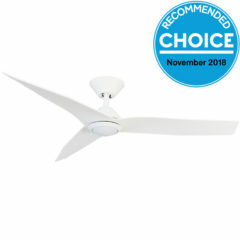 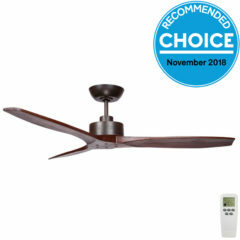 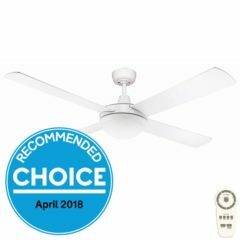 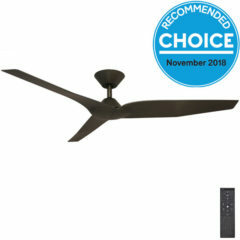 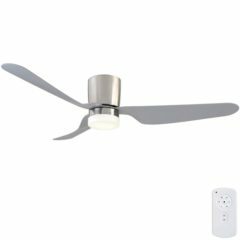 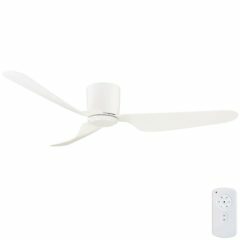 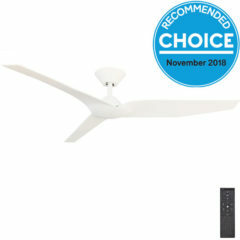 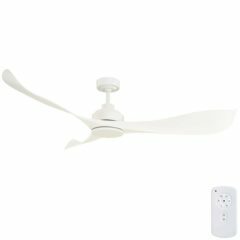 The Aviator ceiling fan is a large 66″ fan with an energy efficient DC motor and comes standard with a 6 speed remote control and light option. With its ABS plastic blades, the Brilliant Aviator is suitable for indoor spaces only.